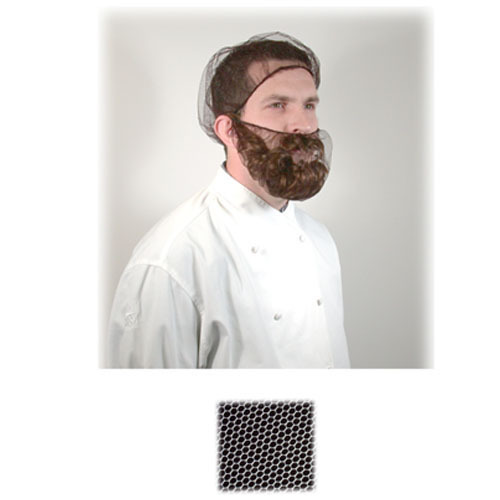 Description: Beard Net. Soft fine nylon mesh with 1 loop. 1/16¨ mesh for comfort and ventilation.